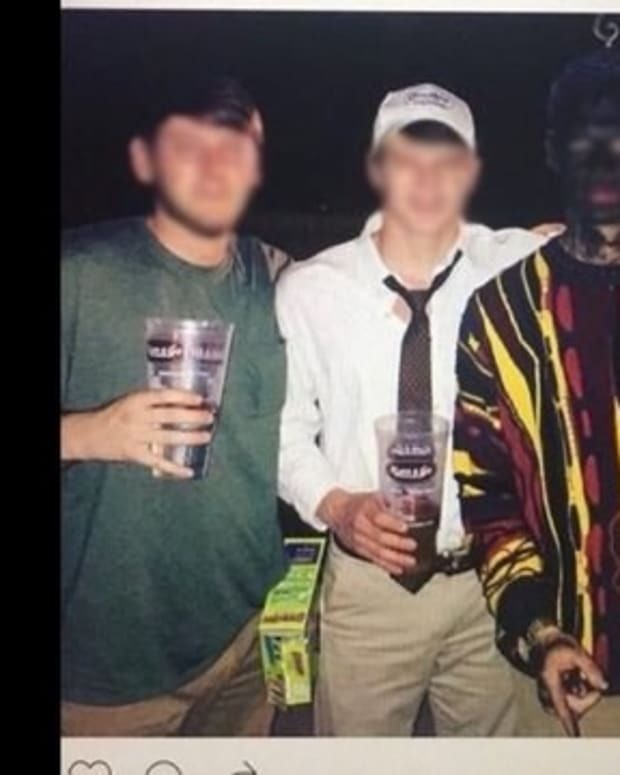 You would think that in this day and age folks would just be smart enough to steer clear of blackface. Nope. Despite countless warnings and numerous people making the same mistake before them, many seem intent on learning the hard way why you shouldn’t do this stupid, stupid thing. 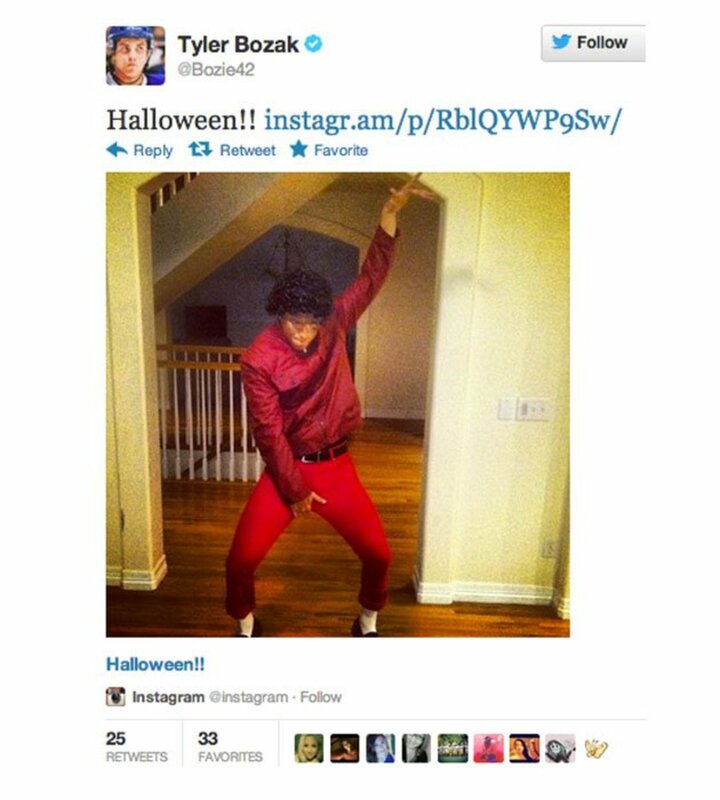 Case in point: Tyler Bozak. 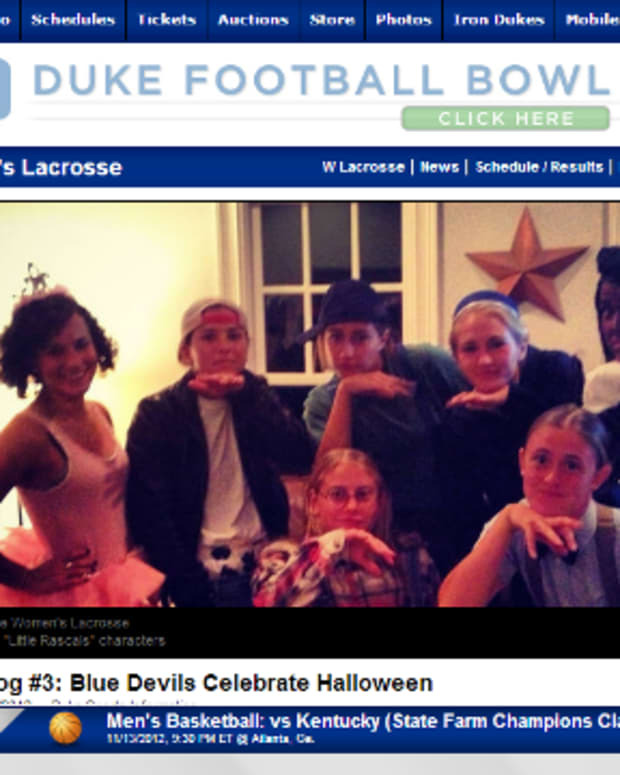 The Leafs forward decided to be Michael Jackson for Halloween and, of course, that required blackface. Why would you need blackface to be a guy whose face was pretty white for the last however many years of his life? Who knows. 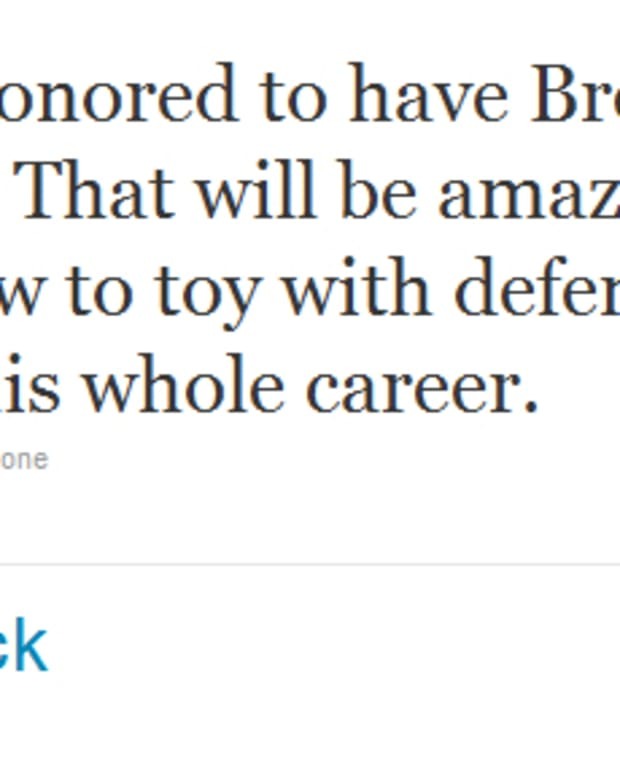 Here is the tweet Bozak posted before ultimately deleting it (via Yahoo! Sports). That&apos;s a tribute to one of my fave artists. 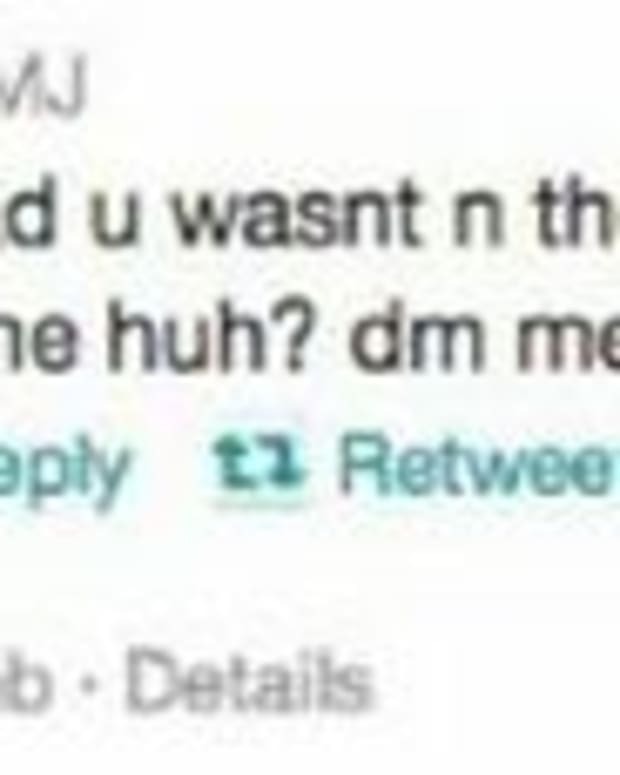 For anyone saying its racist is crazy! Telling people what they should or shouldn’t be offended by is always smart. As is posting a message online acknowledging that some might find what you’re doing questionable – and then doing that questionable thing anyway. Never change, athletes. Never change.